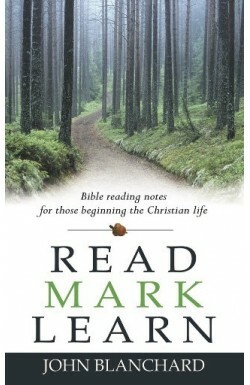 Read Mark Learn has been specifically written to help new Christians start on a daily routine of Bible reading. 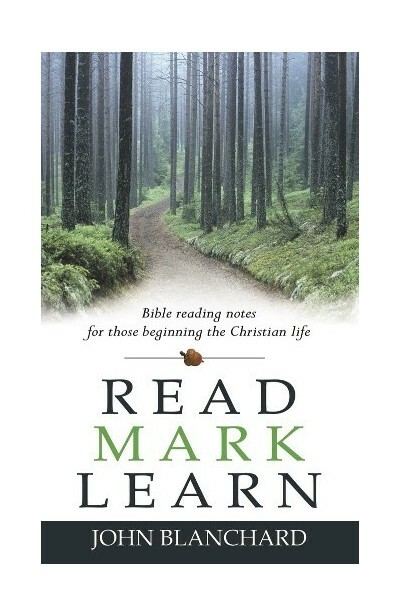 It divides the Gospel of Mark into forty-five daily readings, with a page of easy-to-read notes on each passage, leading the reader through Mark's record of Christ's life on earth. 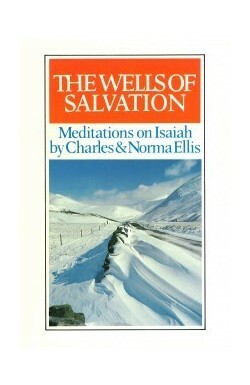 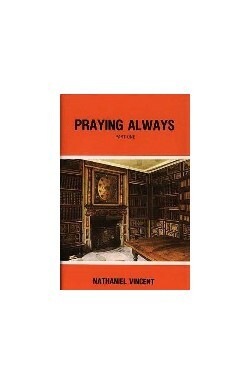 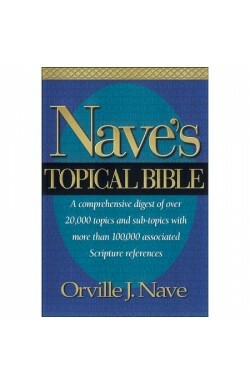 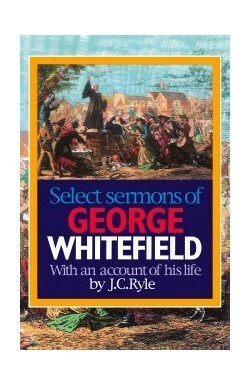 A revised edition using the English Standard Version.